After three years at our current location in Bridgeport, PA, Bernard and I have decided to move our business Bernard Katz Glass to entirely online. We have found that most of our private collectors and interior designers, have purchased our works of art online, rather than visiting our gallery location. We will continue to provide you with the highest quality works of art by Bernard Katz Glass, Gartner Blade and Solin Glass. We cannot take everything with us, since we are moving to a much smaller space. 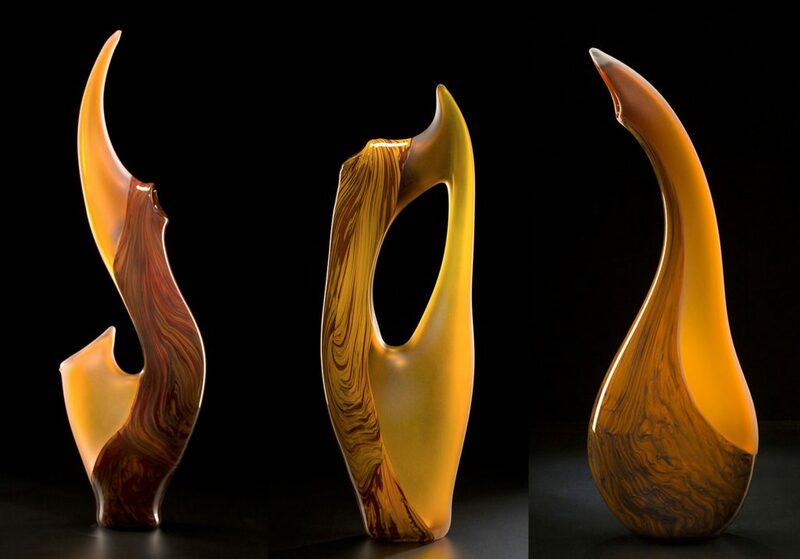 Bernard Katz Glass is offering select pieces for sale up to 60%-70% off their retail price. Our gallery location will be open until June 1, 2019. We are open by appointment and select weekends, visit our website for more information.